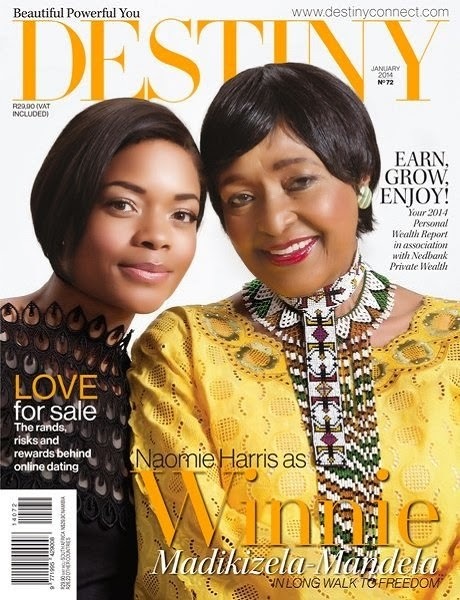 Last month, South African women’s magazine Destiny Magazine featured on their cover actress Naomie Harris who played Winnie Mandela in the blockbuster "Mandela: Long Walk to Freedom", & the "real" Winnie Madikizela-Mandela herself. 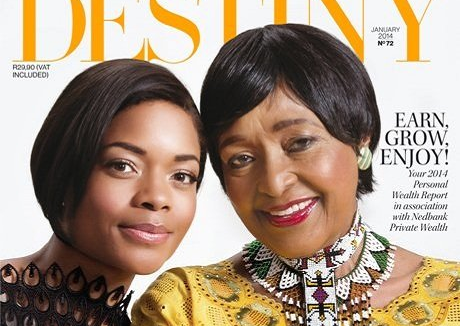 On the video recorded behind the scenes of the photoshoot, Winnie Mandela said "Mandela: Long Walk to Freedom" was the only movie that accurately told the story of South Africa as it was. This statement could also come as major shades thrown toward her own biographical movie adaptation "Winnie", which stars Jennifer Hudson. Winnie Mandela more than once expressed her disapproval of the movie, as she felt that she was not portrayed in the best light. In regards to "Mandela: Long Walk to Freedom", Winnie confessed "It is not easy to look at yourself and be able to interpret what you went through yourself." 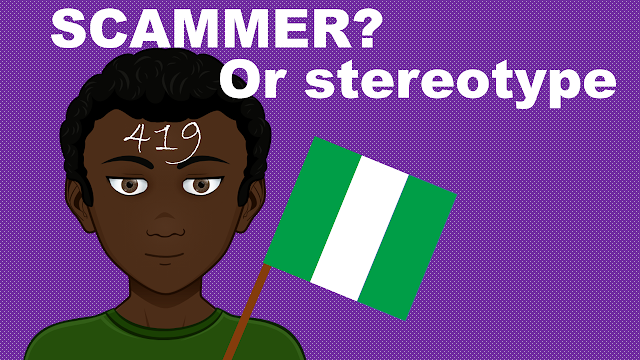 See more by watching the video below!